Kayaks are the way to go to explore all the hidden gems our island holds. Check out the mangroves and all of the native wildlife. 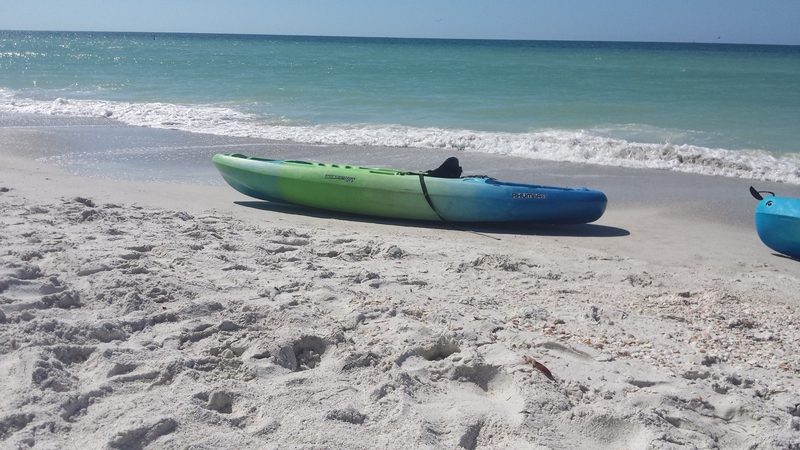 We can deliver our kayaks to your rental or any place you want to drop them in where you would like them dropped in at. Our kayaks are perfect to do something new while vacationing. Don’t forget to include your life jacket size for our complementary life jacket for the duration of your rental.